Today I’ve got a quick software tip for you. 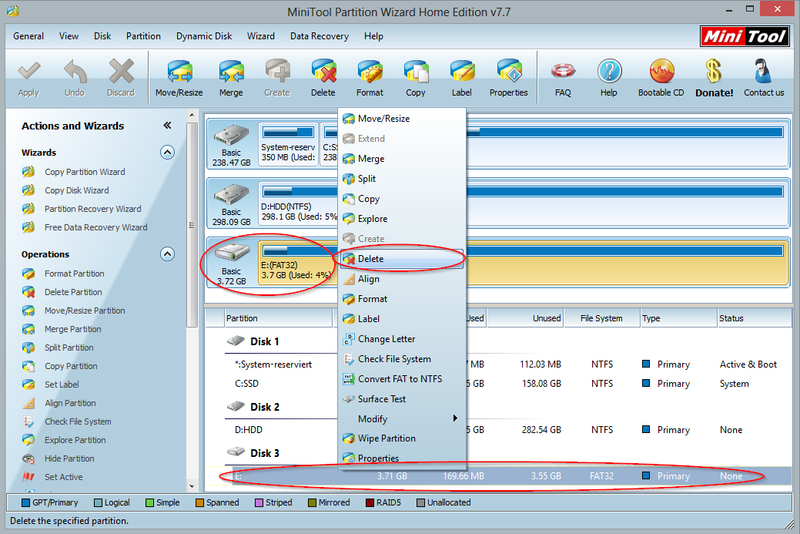 The tool that I like to show you is MiniTool’s Partition Wizard Home Edition. 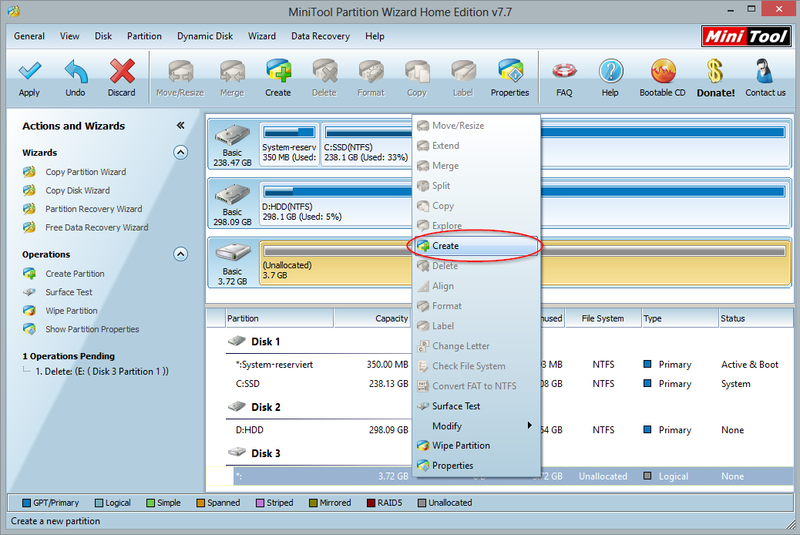 It is a freeware for partitioning and formatting hard disks and flash memory (memory cards, USB thumbdrives, etc.). Why do I mention this tool here? Because it gives you the possibility to partitionate and format your drives into various Linux formats (ext2, ext3, ext4) directly on Windows. 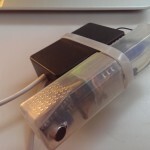 This can be very useful when, for example, a USB flash drive in ext4 format is needed, but you don’t have access to a Linux PC. (Certainly, you could load, burn and boot from a Linux live DVD, but I think to use Partion Wizard for Windows is smaller, faster and therefore easier in this case. 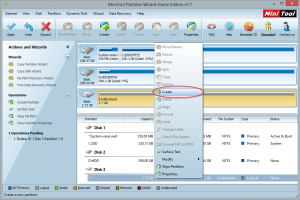 After you’ve downloaded and installed Mini Tools’ Partition Wizard, we can begin with our short tutorial. If you have launched the application, you will get all available drives listed. Selects the drive that you want to edit and right-click on it. In the context menu you choose “Delete”. Note: The changes are only temporary for now – if you should consider to cancel your changes, you can still do that. 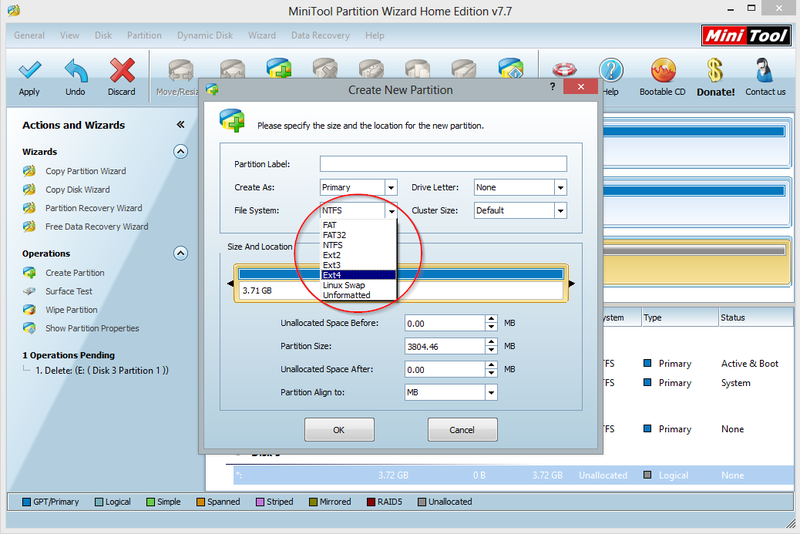 Now you can create one or many new partitions. For this purpose, you do again right click on the drive and select “Create”. In the dialog box that appears you can now select the filesystem. I chose ext4 for this guide. What you select here is up to you and your requirements. 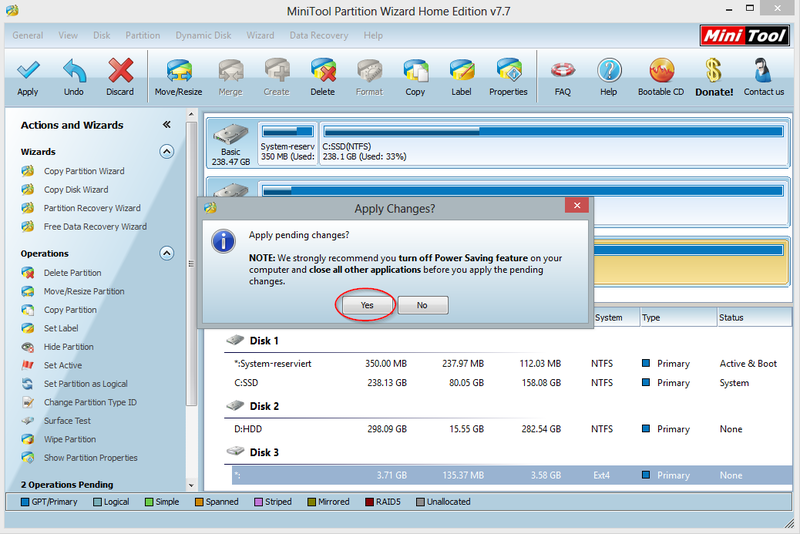 To complete the repartitioning and formatting, you have to confirm your changes by clicking on the “Apply” button now. After that you will be asked if you’re sure and get informed that you shouldn’t shutdown your computer under any circumstances during the modification work. When you clicked “Yes” your changes will be applied and you’ll have created a nice USB thumbdrive, formatted with ext4 filesystem, in a few minutes. When applying changes got error Invalid configure file. We are developing a proprietary application in .net to handle data cartridges created on a unix system. One of t he facilities we have to provide is to allow formatting of new / raw cartridges for use by the Unix system. Is there a tool which we can call from within our .net application for facilitating this?